KTM’s Streetfighter is a brutal looking naked that comes with typical brand styling from the Austrian manufacturer. 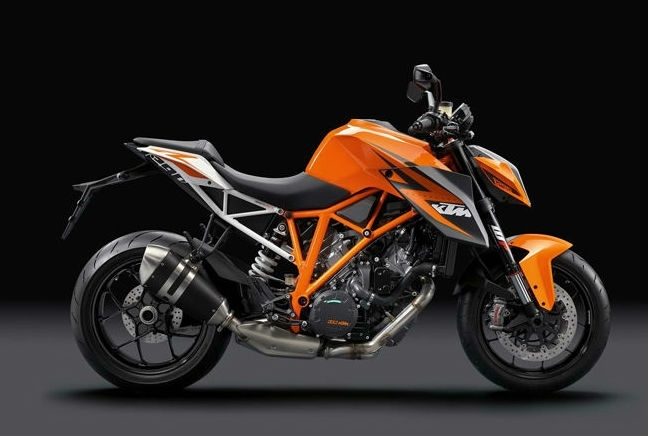 It’s set to hit dealerships this year and be the best Super Duke ever, says KTM. At £13,999 it’s well priced too, something of an advantage when you’re up against Triumph’s Triples.